http://www.frconline.co.uk/moodle/login/index.php & where all course subjects are covered. Service Operations and Fire Safety. 2018/19 examination prices are quoted below in sterling. 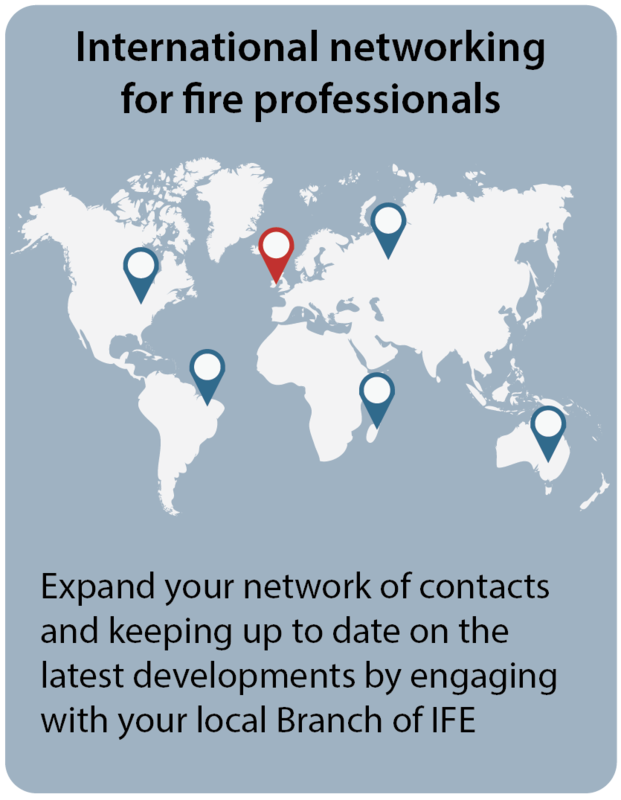 Entry Fee per Examination Level 2 Certificate in Fire Science, Operations and Safety £44.00.  Level 2 Certificate in Passive Fire Protection £44.00.  Level 3 Certificate in Fire Science, Operations, Fire Safety and Management – entry fee single paper £31.50.  Level 3 Diploma entry fee single paper £72.50.  Level 4 Certificate entry fee single paper £84.00.  Entry Fee Discounts are available Where candidates register for four examinations towards the same qualification, e.g.  Level 3 Certificate in Fire Science, Operations, Fire Safety and Management will cost £107.00, saving £19.  Level 3 Diploma in Fire Science and Fire Safety will cost, £246.00 saving £44.  Level 4 Certificate in Fire Science and Fire Safety will cost, £285 saving £51. 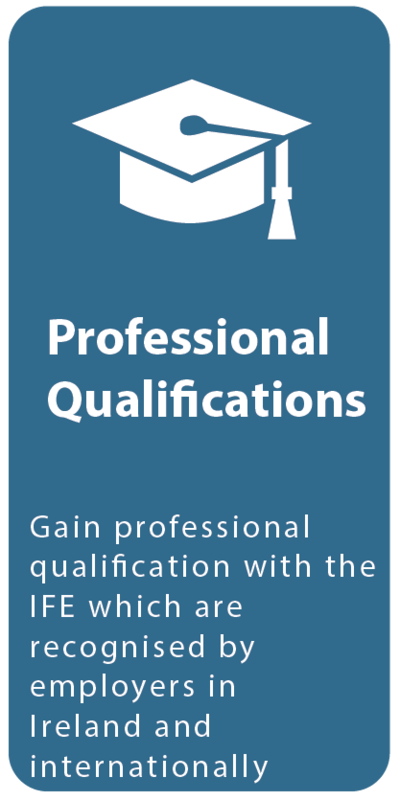  The IFE offers 5 grades of membership with letters after your name (post nominals) which are recognised and valued by employers worldwide.  Studying for a career in the fire industry? 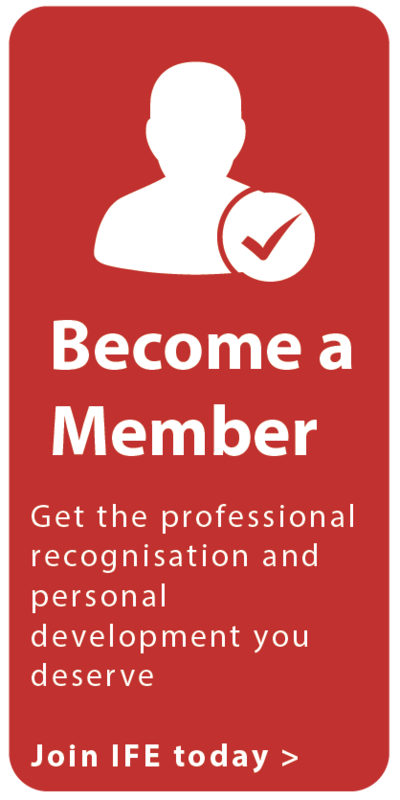  Why not sign up as a Student member? 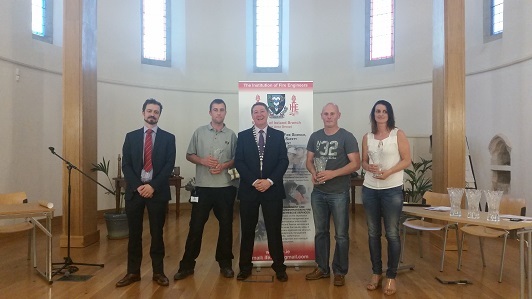 Venue: Dublin Fire Brigade Training Centre, Malahide Road, Marino, Dublin 3 or other as advised. Chair of: Eastern Area Group, James Farrell, FIFireE. Secretary of: Eastern Area Group, Sean Martin, GIFireE.